Project 3332: R. V. Pêgas,F. R. Costa,A. W. A. Kellner. 2018. 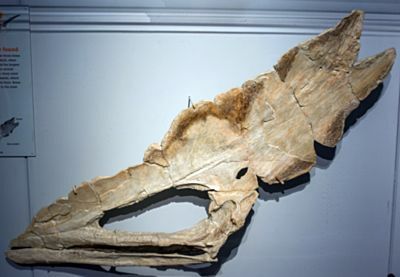 New Information on the osteology and a taxonomic revision of The genus Thalassodromeus (Pterodactyloidea, Tapejaridae, Thalassodrominae). Journal of Vertebrate Paleontology. 38 (2):e1443273.